The app owned by Facebook launches a new update with which you can, between things, avoid name and group photo changes to 'troll'. This 'app', owned by Facebook, knows that one of the main communication channels between users are these groups. Therefore, as announced by the company, will be implemented new functions that increase the power of administrators in order to moderate them more easily. 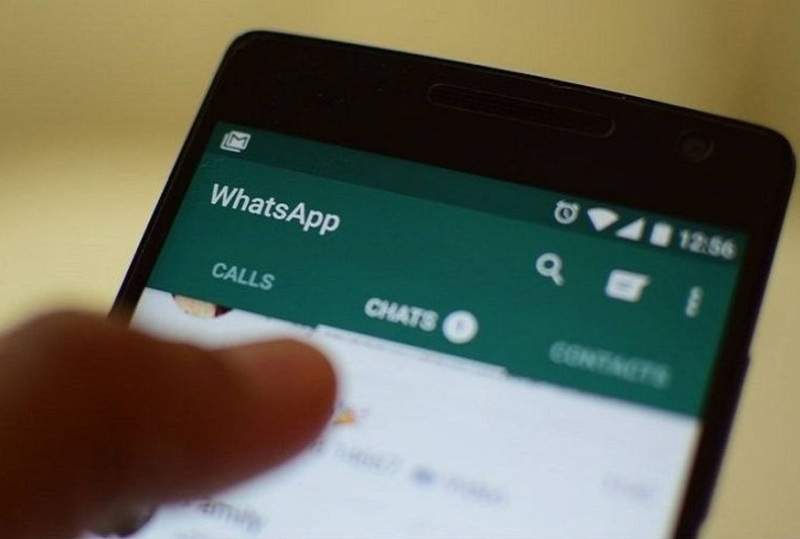 At the peak of news with the recent arrival of its application for business, WhatsApp presents these 5 improvements with which it hopes to improve the user experience in the groups. The 'app' will allow you to write a description of the group that will appear below the information. 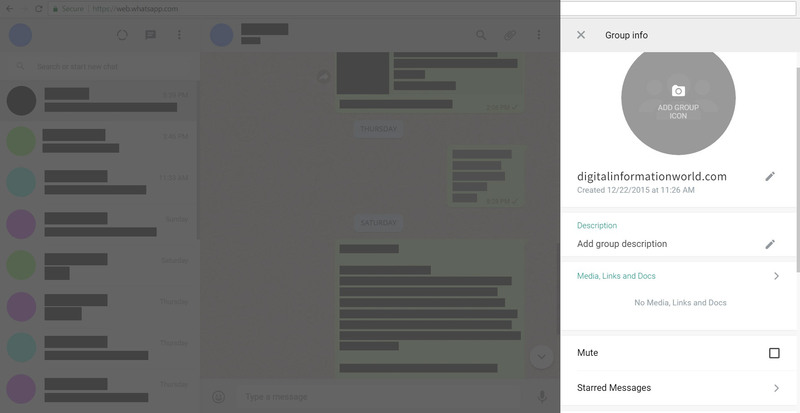 "When a person joins the group, the description will appear at the top of the chat," they comment from the company.